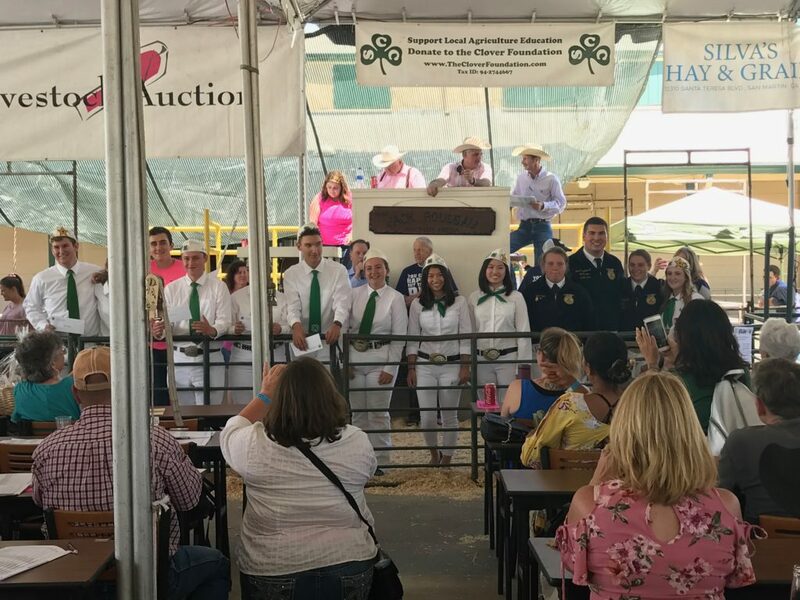 In 2018 The Clover Foundation is proud to award scholarships to 14 FFA and 4-H youth for a total of $17,000 and have distributed more than $70,000 in scholarships over the last five years. This is made possible through the generosity of community support and direct contributions from businesses, grants and individual donations to the Clover Foundation. Congratulations to each of the FFA and 4-H Clover Foundation Scholarship winners for their dedication, leadership, and community involvement. The Clover Foundation of Santa Clara County wishes each recipient the best in the pursuit of their academics, career, and life goals.